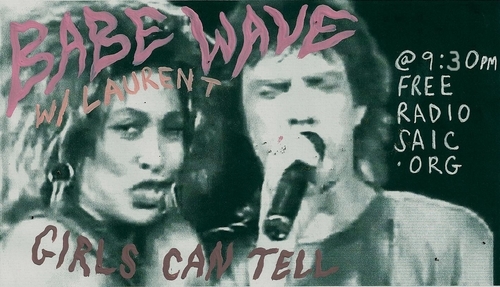 We slacked a little on the Babe Wave front last week as we were in and around town taking care of some other business, but we’re back at it to catch you up. LT’s hitting you with the one-two punch on this show packed with sweet soulful girls belting their hearts out. Definitely a nice way to treat your ears for an hour today. I mean, who can say no to listening to Irma and Tina? Not us. 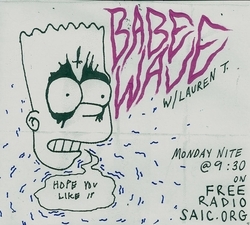 As always – you can catch Lauren and the babes of BABE WAVE every Monday night at 9:30PM live on Free Radio SAIC. 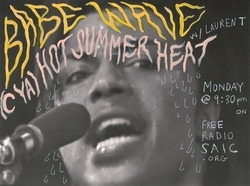 But if you’re like us and not always dialed in – you can catch it here on the interwebs shortly after. Hit it!